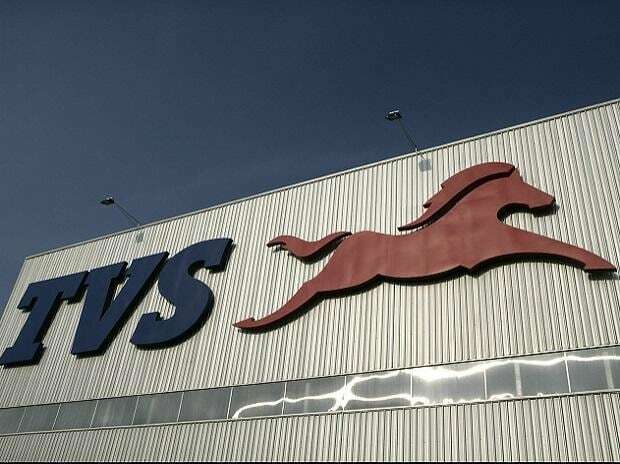 TVS Motor Company clocked a growth of 12.4 per cent in sales during the month of October 2016, with total sales of 308,690 from 274,622 units recorded in the month of October 2015. The company said that it has seen strong retail growth during the season. Total exports registered a drop of 15.7 per cent to 35,134 units as against 41,682 units sold in October 2015. Two-wheeler exports declined to 31,656 units in October 2016 as against 32,621 units during same month last year. 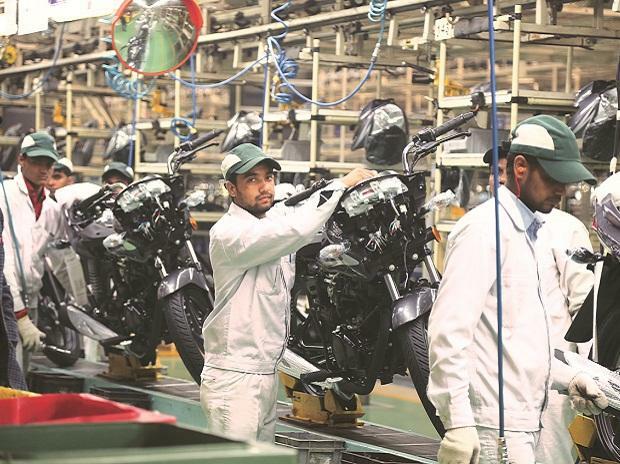 Total two-wheeler sales increased by 15.1 per cent to 303,885 units in October, compared to 264,112 units during the same month last year. 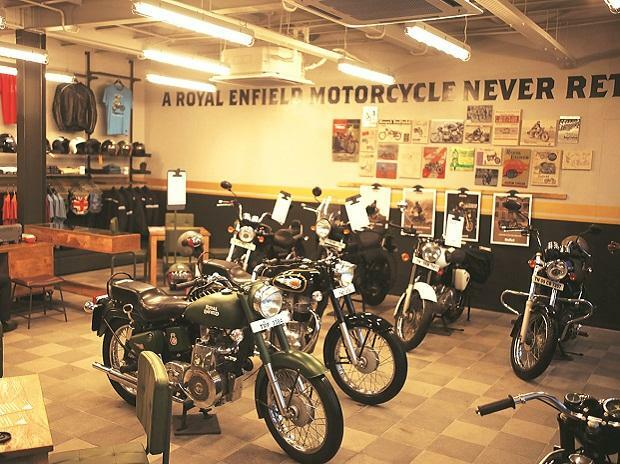 Domestic two-wheeler sales grew by 17.6 per cent to 272,229 units from 231,491 units sold in October, 2015. Scooters registered sales of 92,417 units during October, 2016 as against 91,430 units in October 2015. 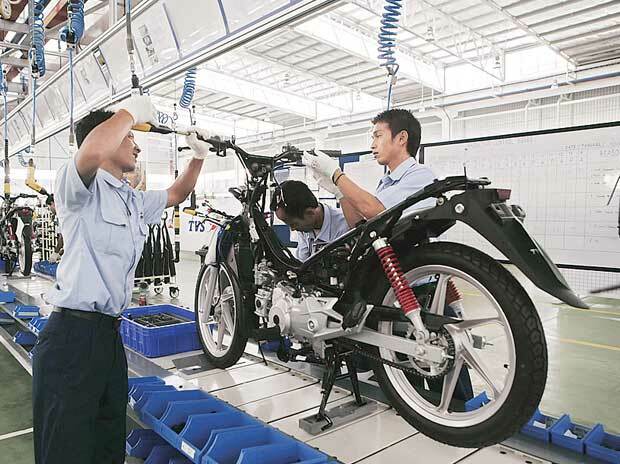 Motorcycle sales grew by 14.5 per cent to 121,550 units during the month from 106,175 units during the same period of last year. Three-wheeler sales also declined to 4,805 units in October 2016 as against 10,510 units in October, last year.